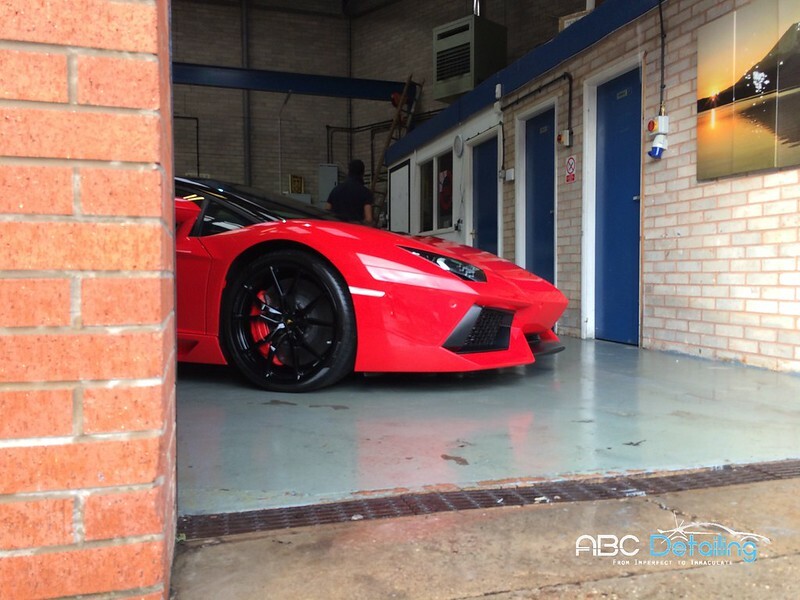 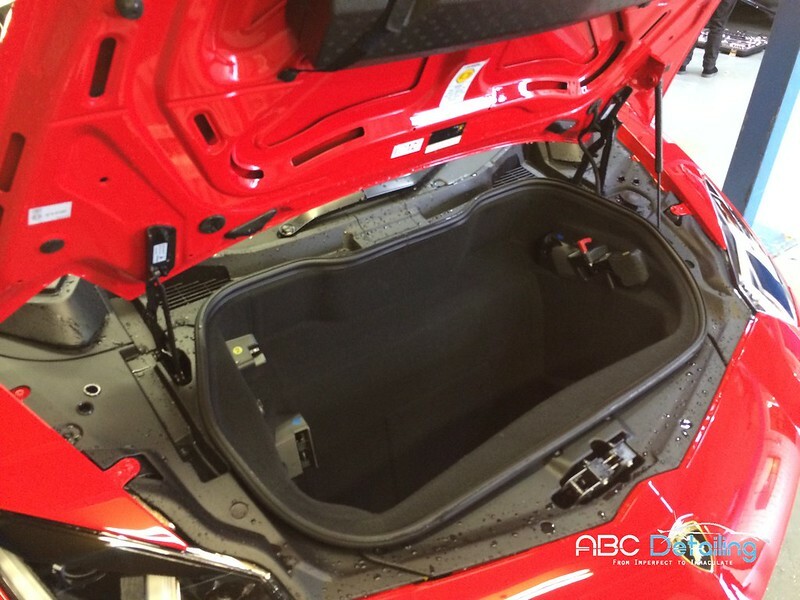 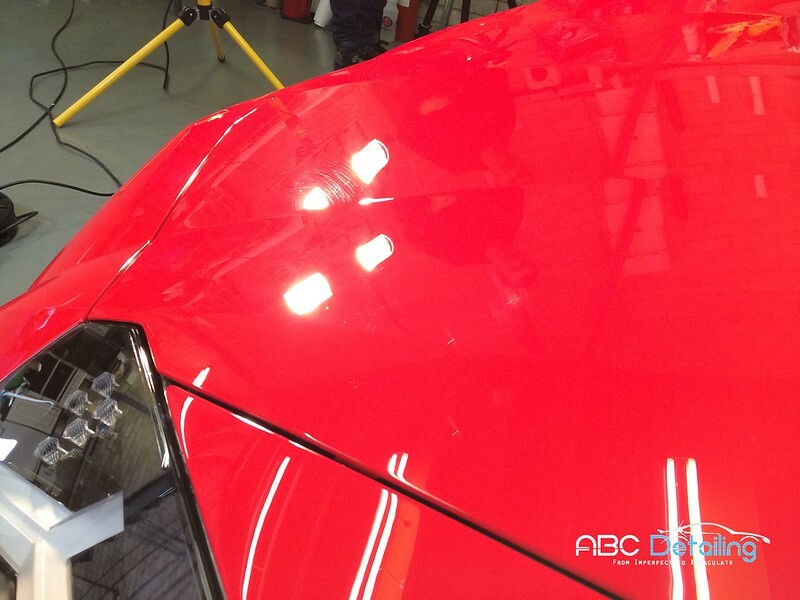 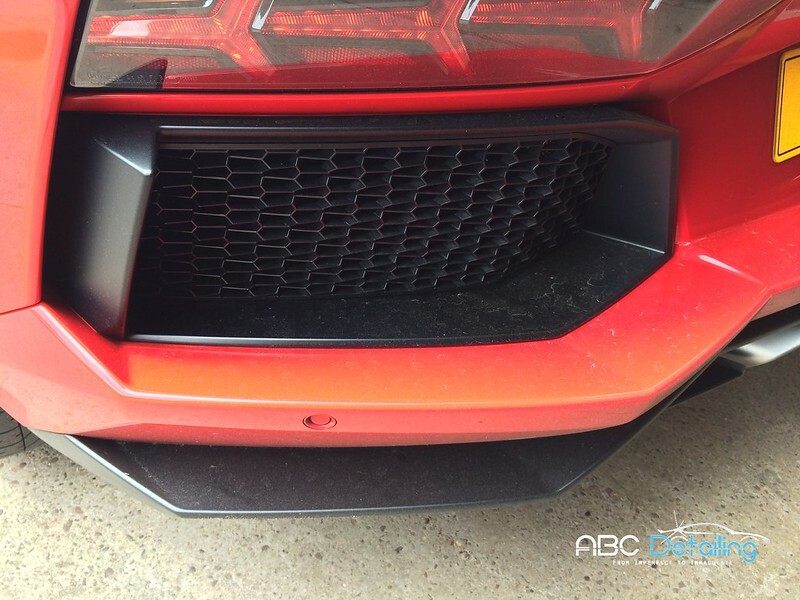 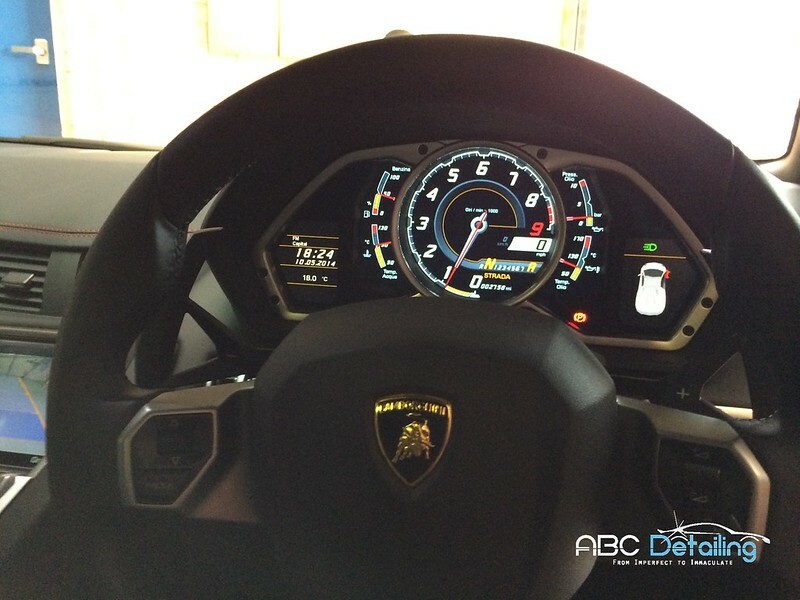 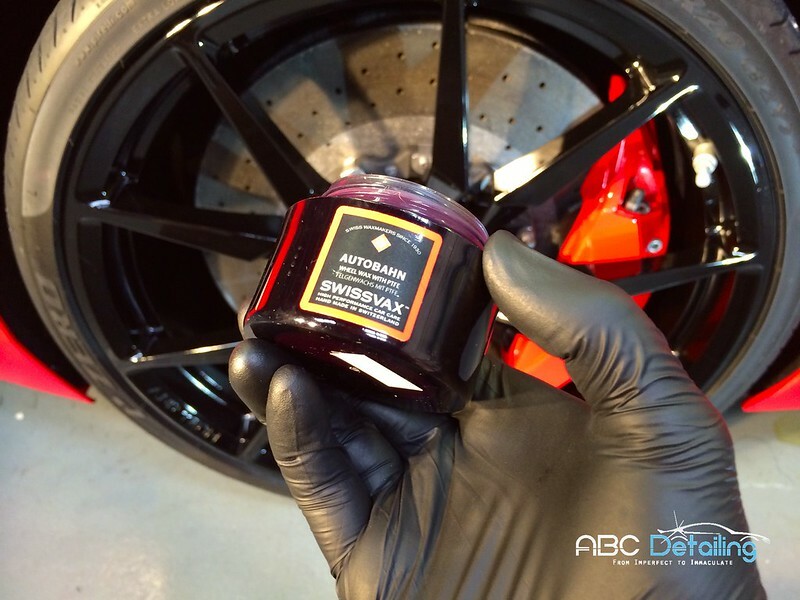 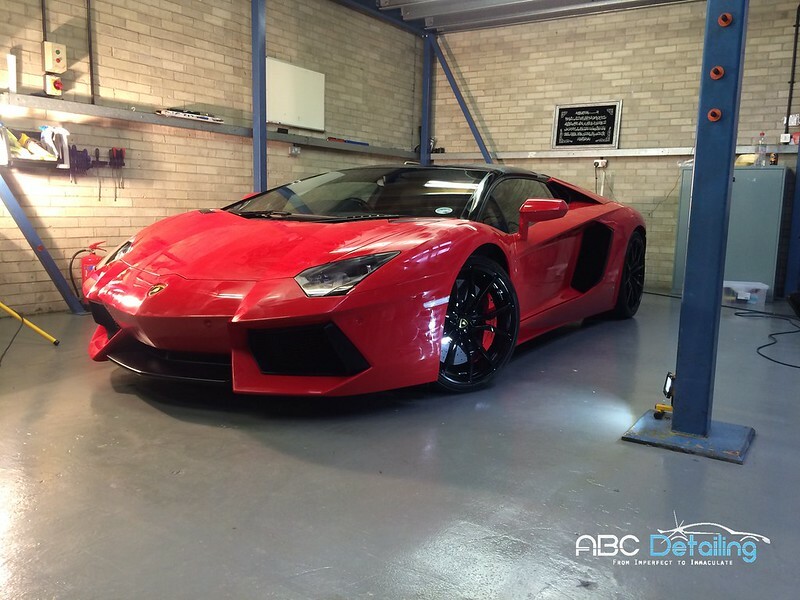 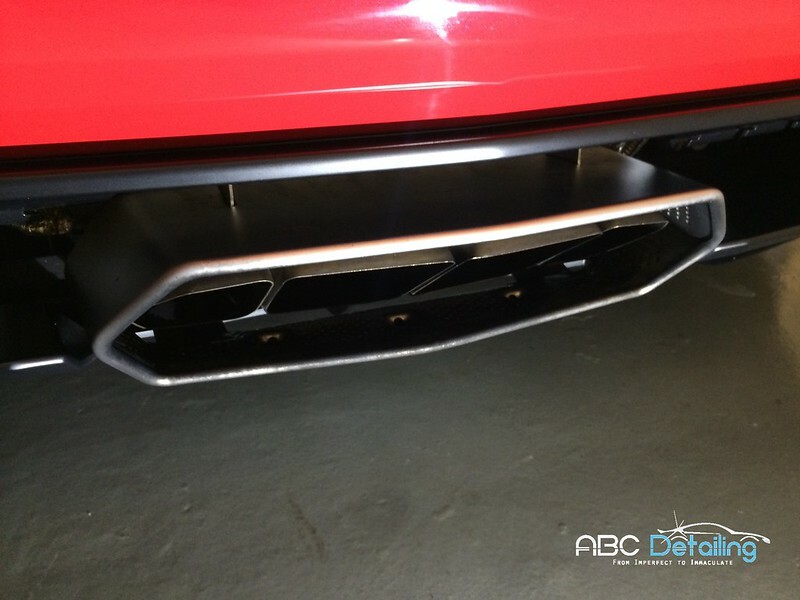 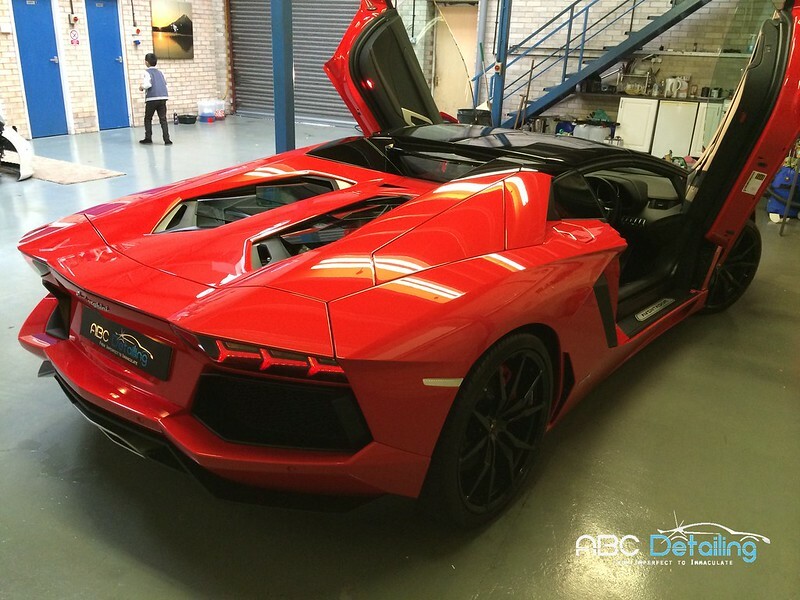 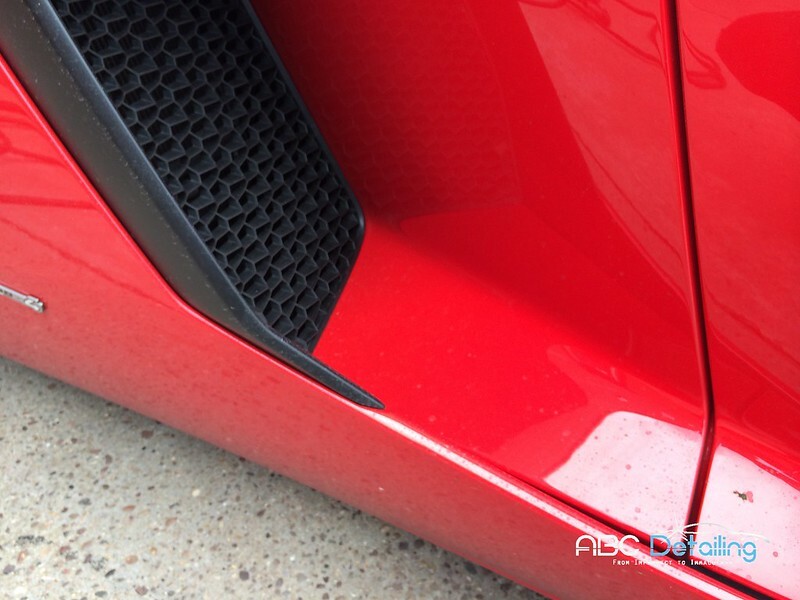 Hi guys, another special one from ABC Detailing! 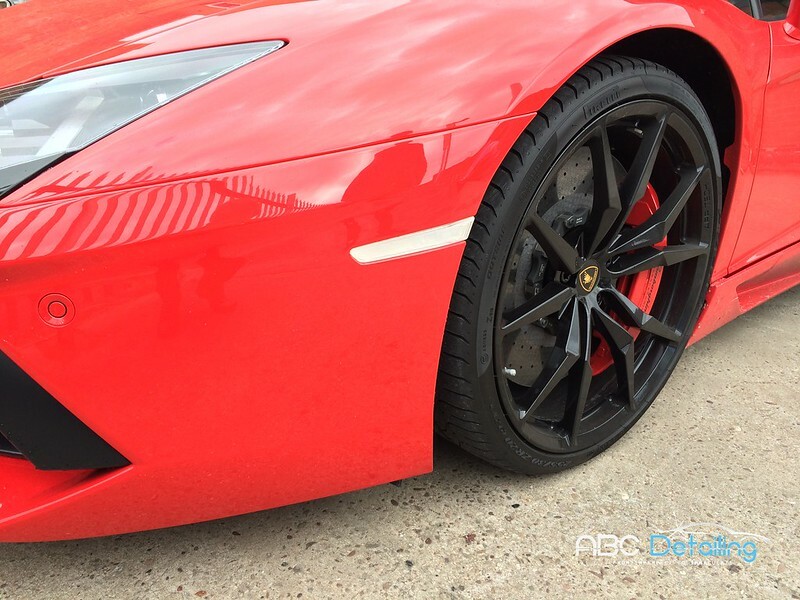 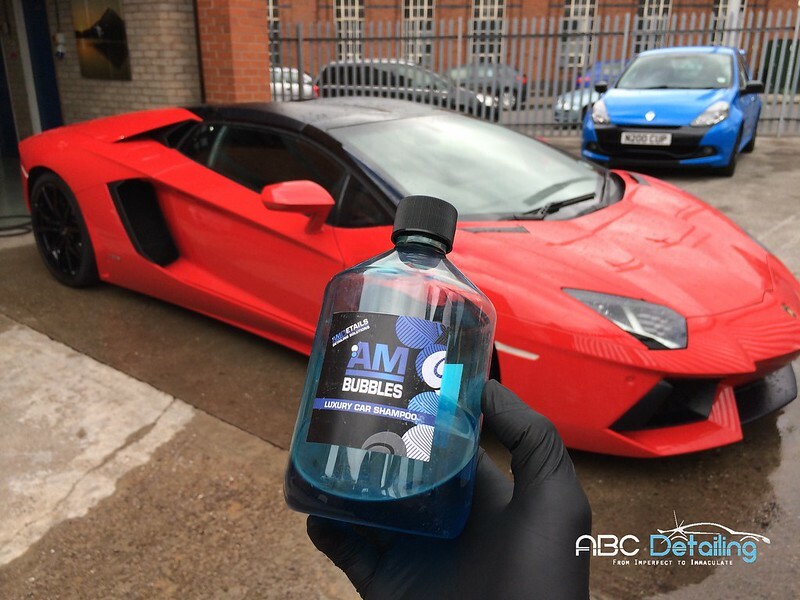 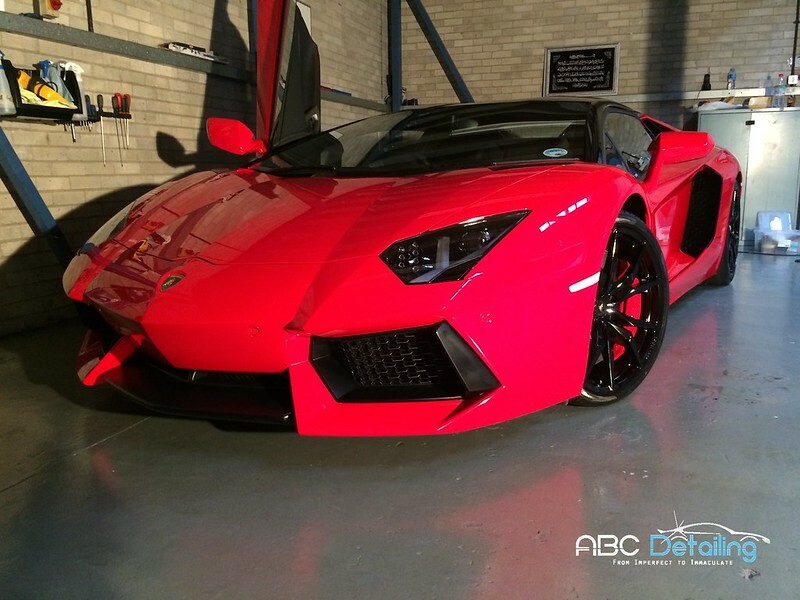 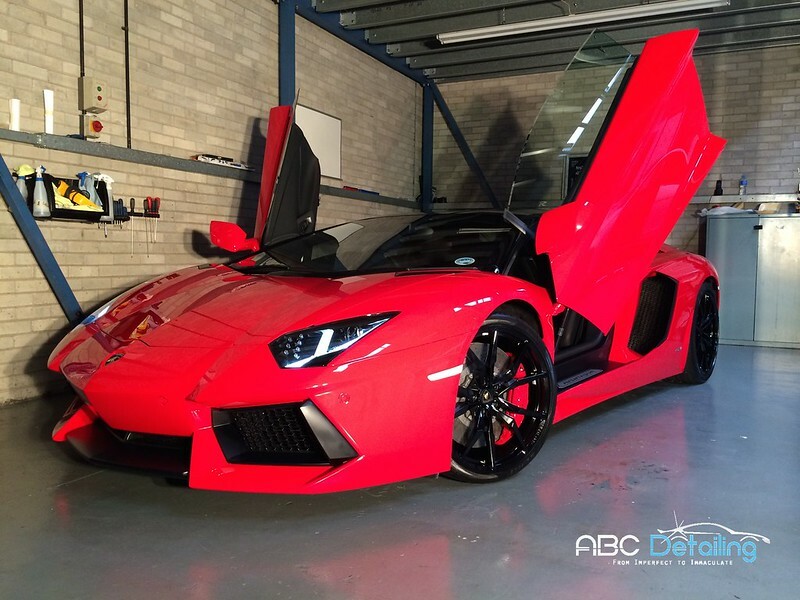 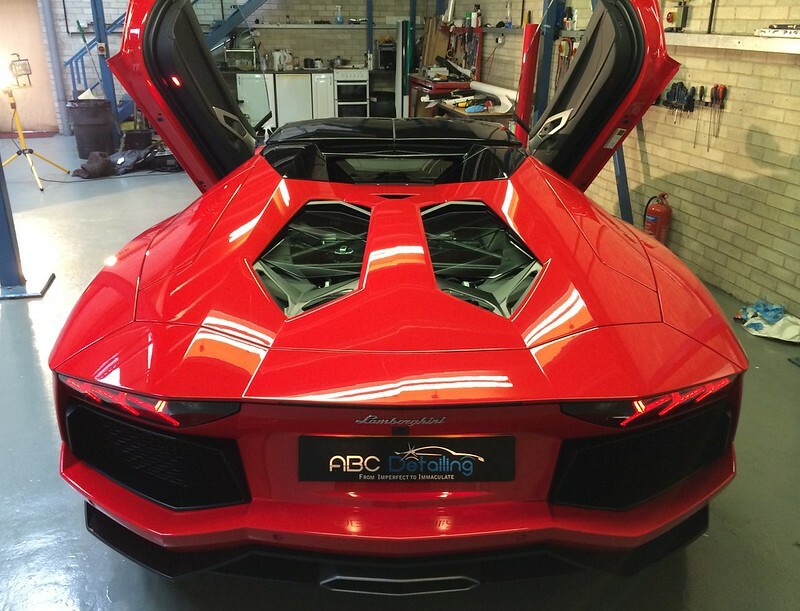 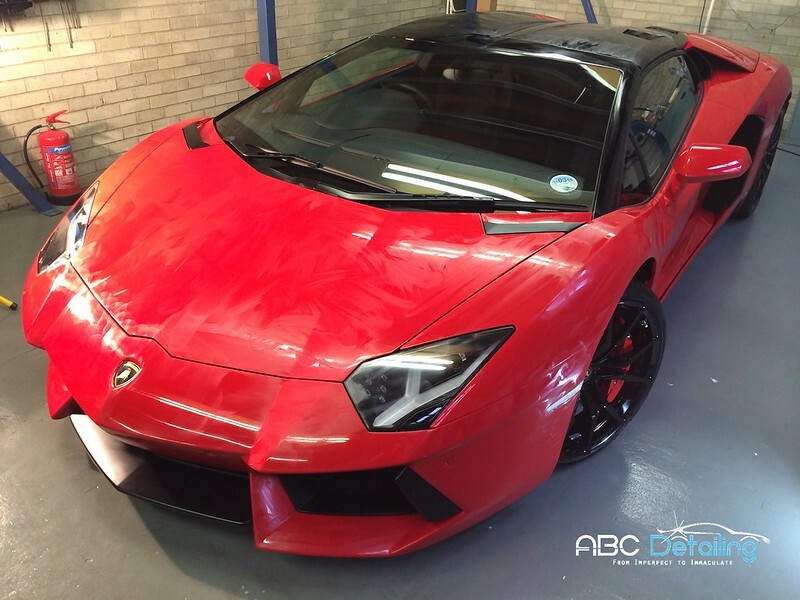 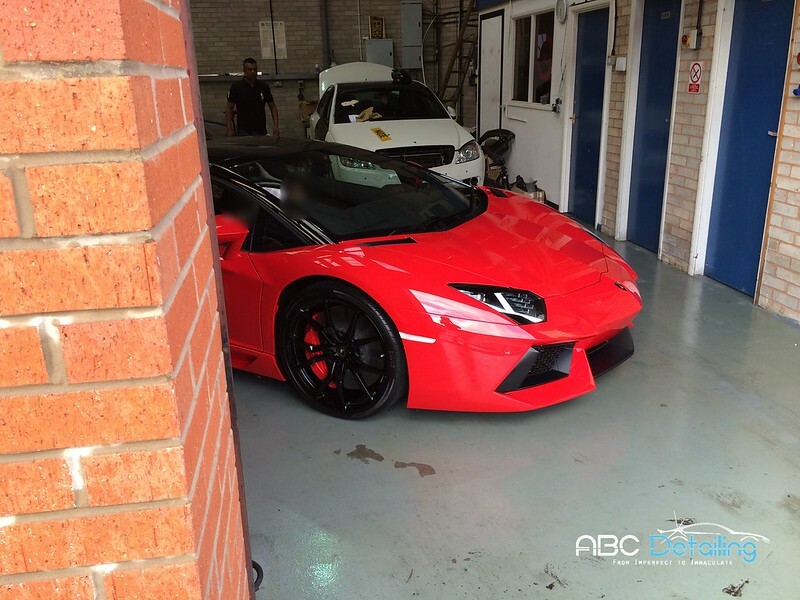 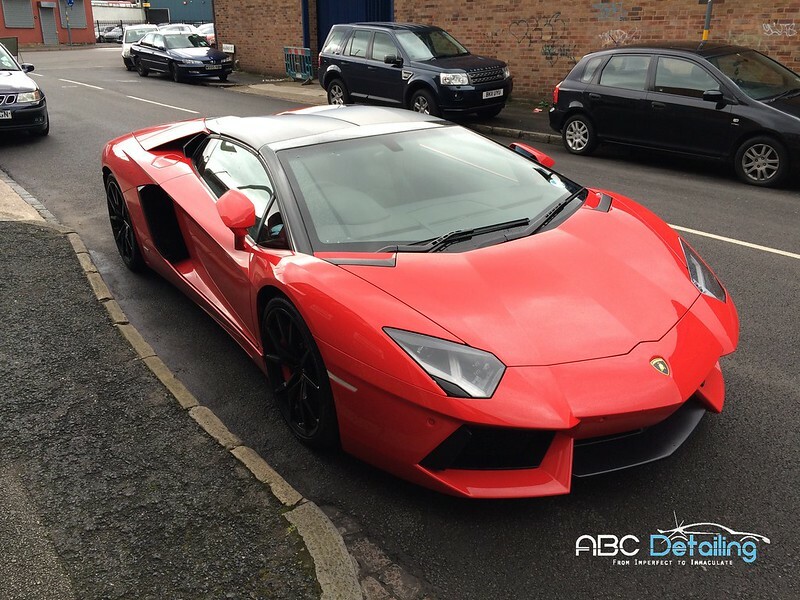 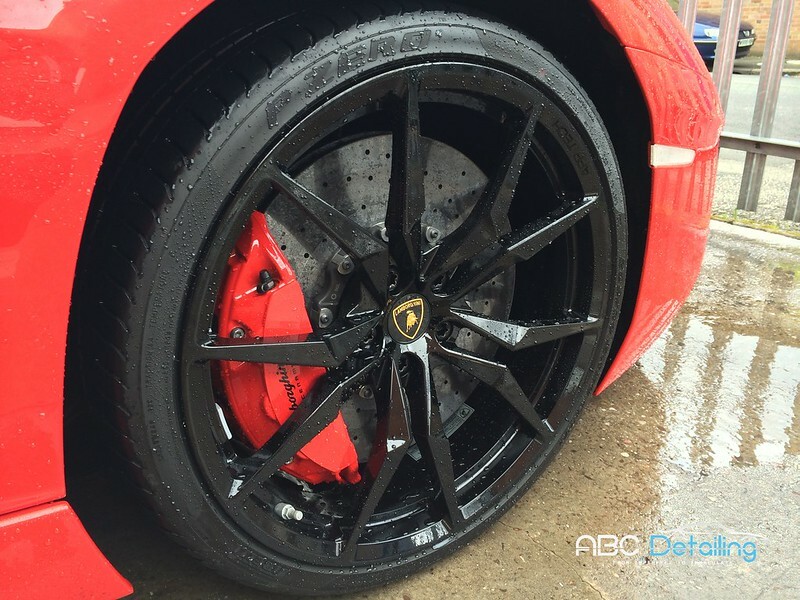 Last year I was contacted by someone many will know as Lord Aleem, to give his infamous 2-week old Rosso Mars Lamborghini Aventador Roadster LP700-4 some gloss and protection for the Gumball Get Together in London the next day. 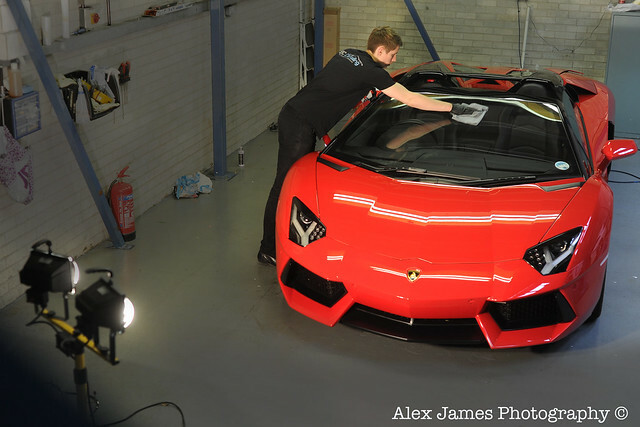 We made the trip up to Birmingham to carry out the detail whilst the roof was wrapped gloss black. 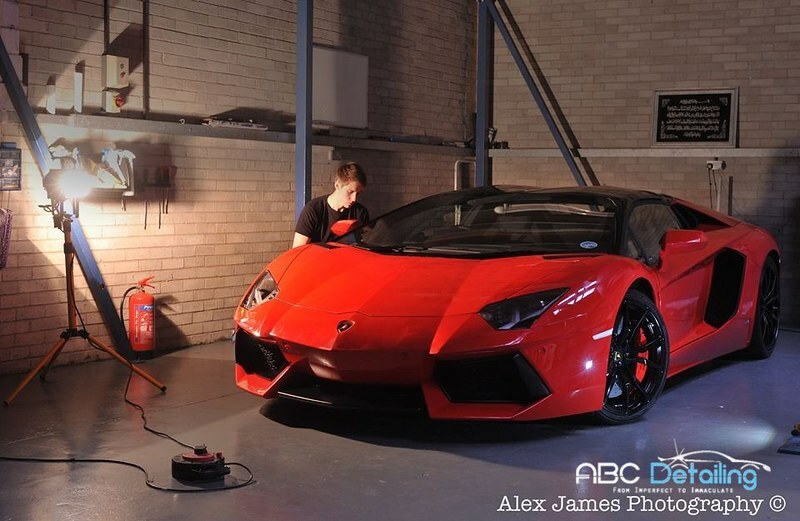 Also on site was Alex James photography, recording a promotional video that is available to watch at the bottom of the thread. 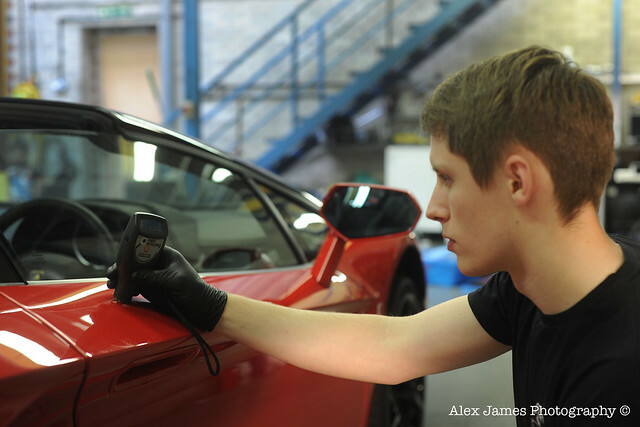 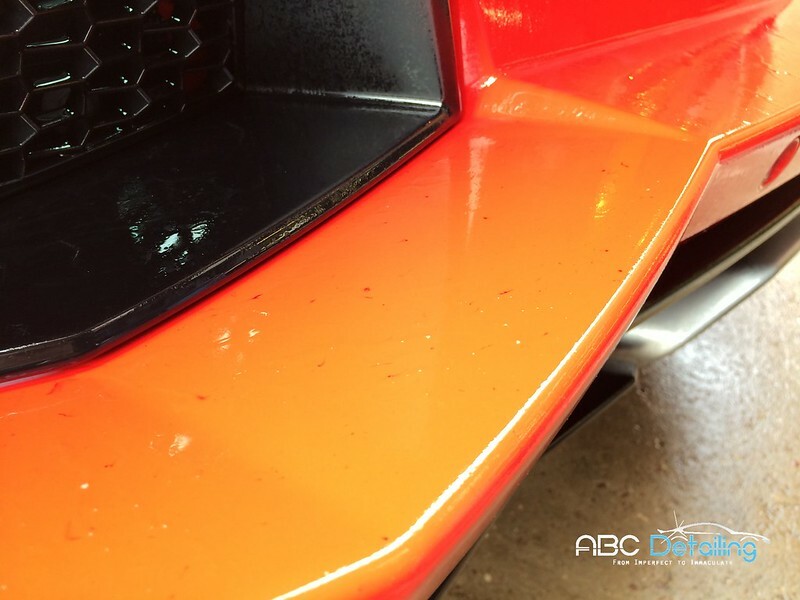 Getting down to the detail, the car was in very good condition as would be expected, but isn't always the case. 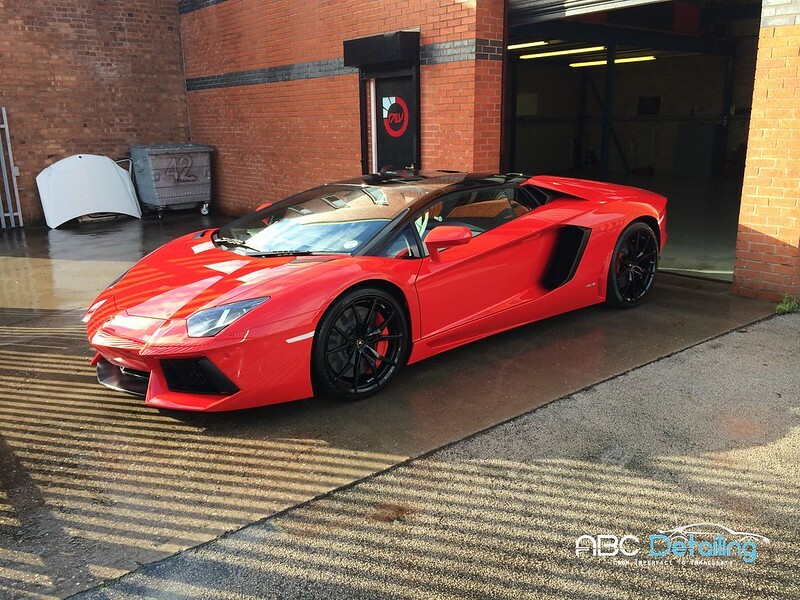 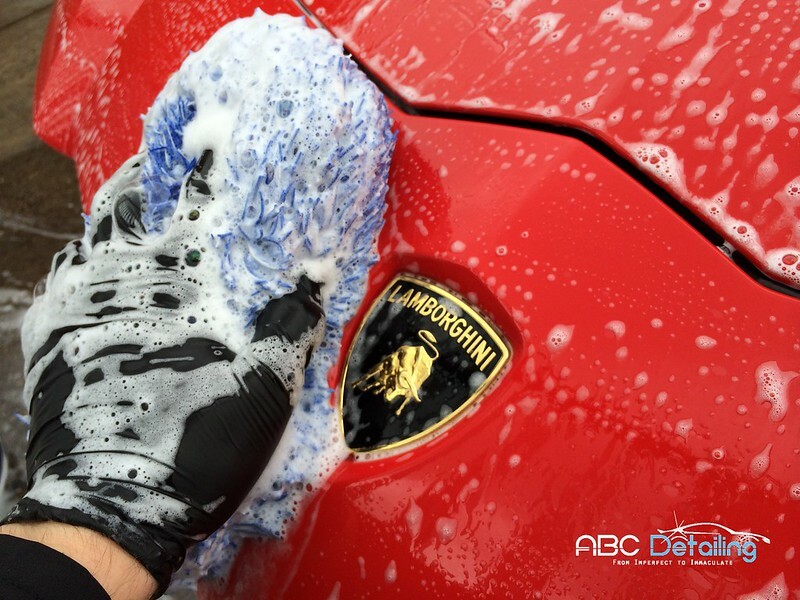 The car arrived to the owner from Lamborghini in a sealed transporter, which really showed during decontamination stages. 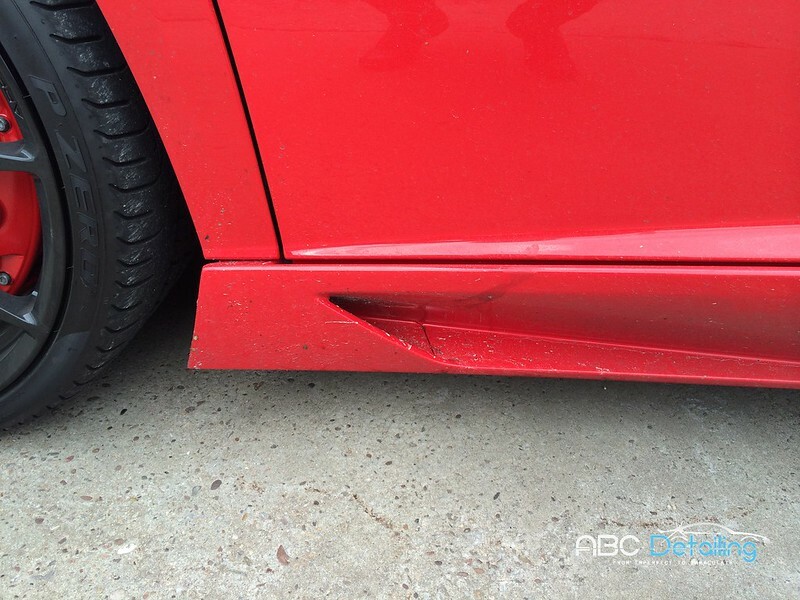 Again, nothing major, but always best to remove as much as possible without contact. 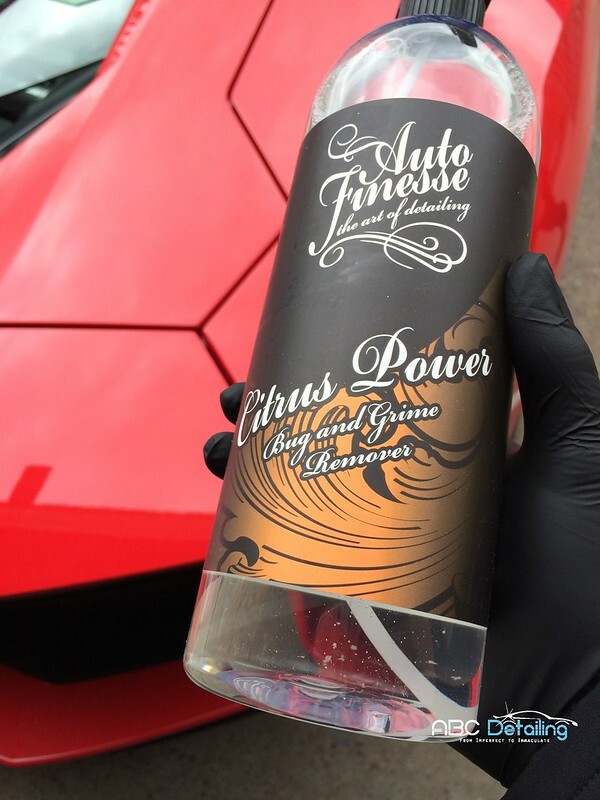 AF Citrus was used to break down the dirt before hand washing. 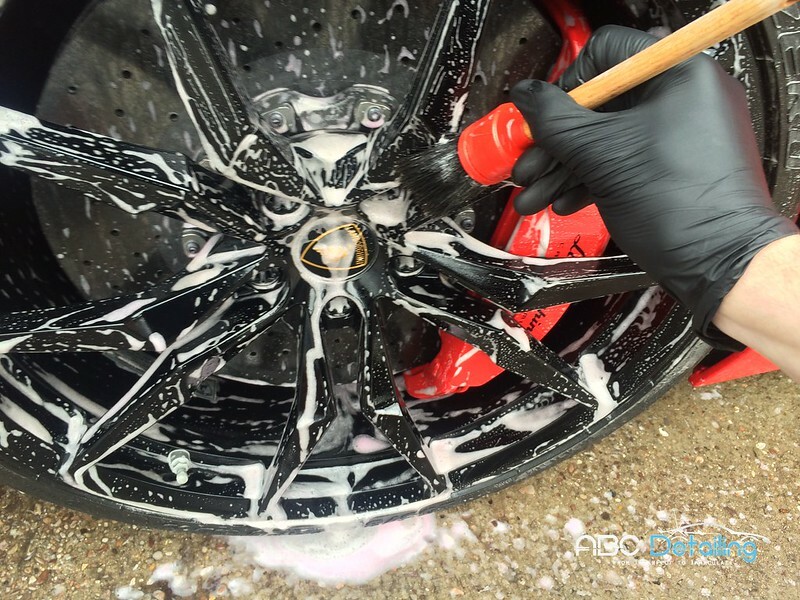 The 21" wheels were first up with various sized brushes and PH Neutral wheel cleaner. 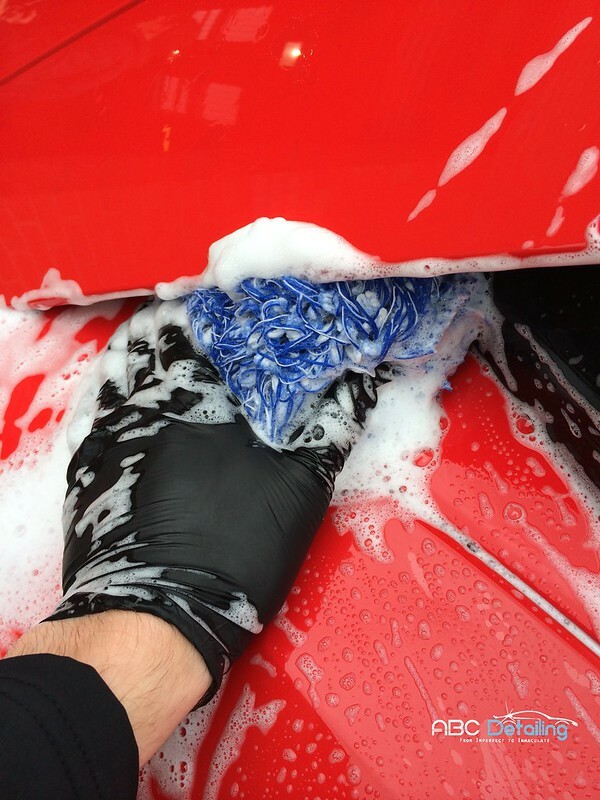 Next up was a hand wash with the Microfibre Madness Mitt and AMDetails Bubbles. 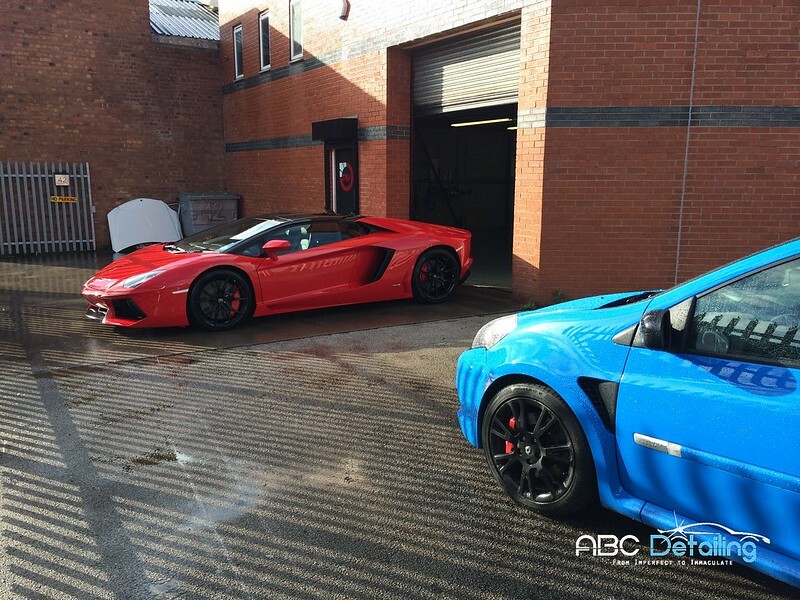 Moving onto the decontamination stages, tar and iron dissolvers were showing minimal contamination, which makes a change to usual new cars that have sat at the docks for weeks picking up fallout! 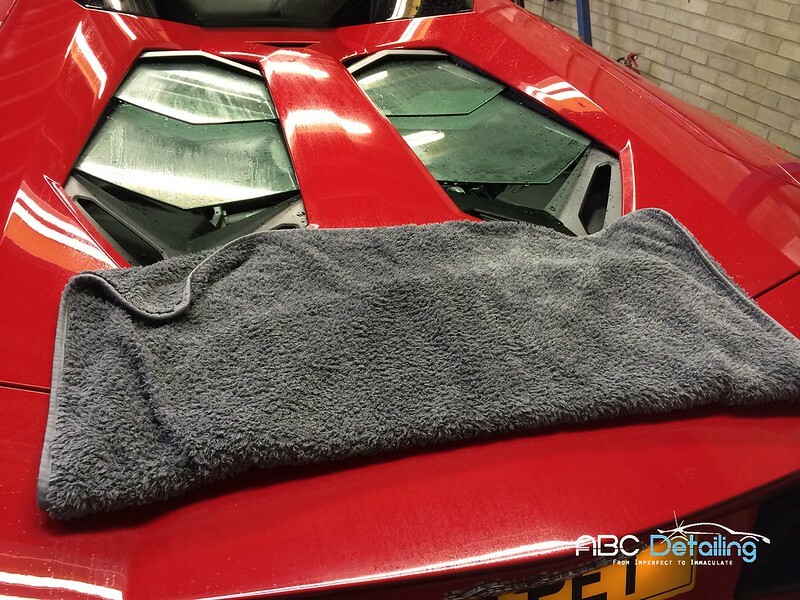 Clay was picking very little up other than from the rear of the car, so the car was rinsed off and pulled inside for drying. 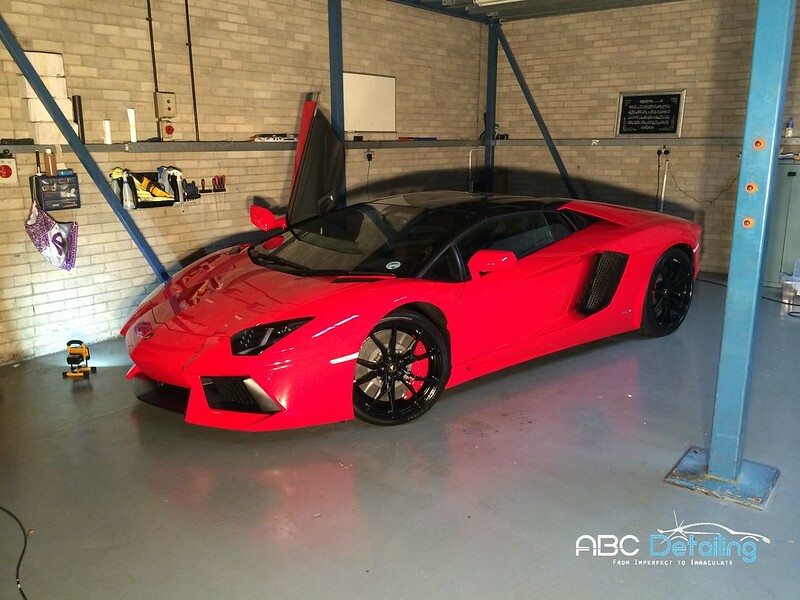 Under the bonnet dried off and quick detailed. 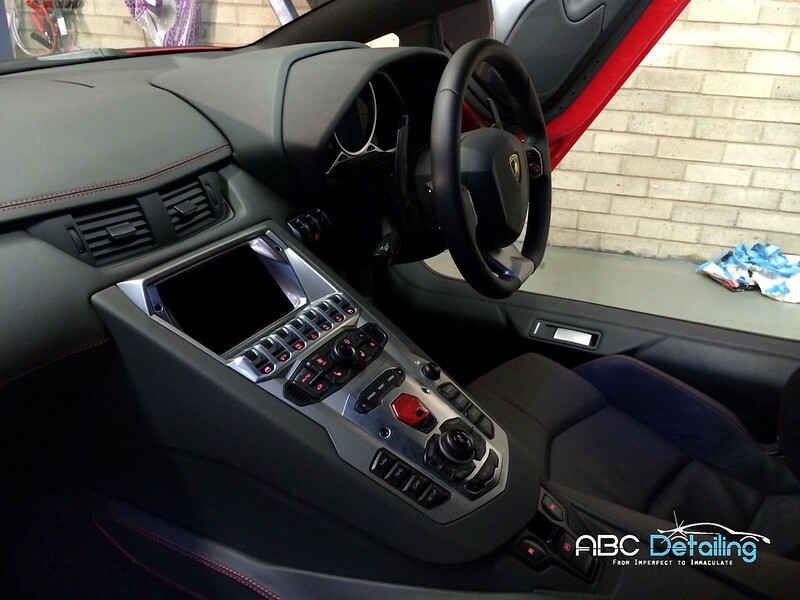 The interior was given a wipe over and the leather cleansed. 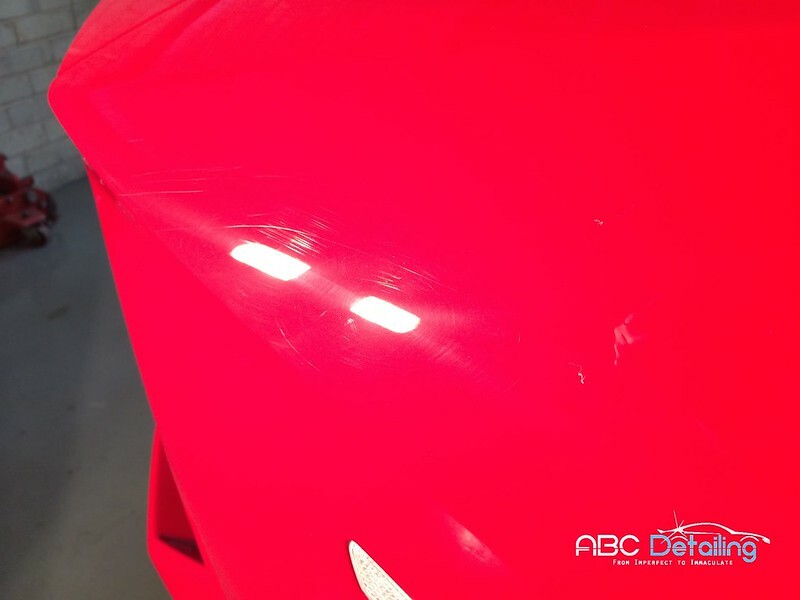 A few small scratches on the bonnet and drivers side were removed safely with the Rupes Bigfoot system, after measuring paint depth. 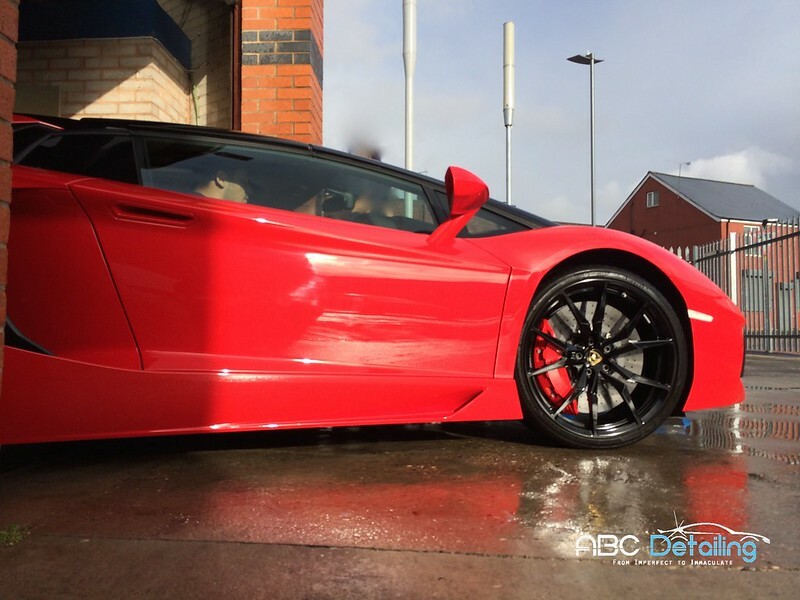 Wheels and metals were sealed with Swissvax Autobahn, tyres dressed with Megs Endurance. 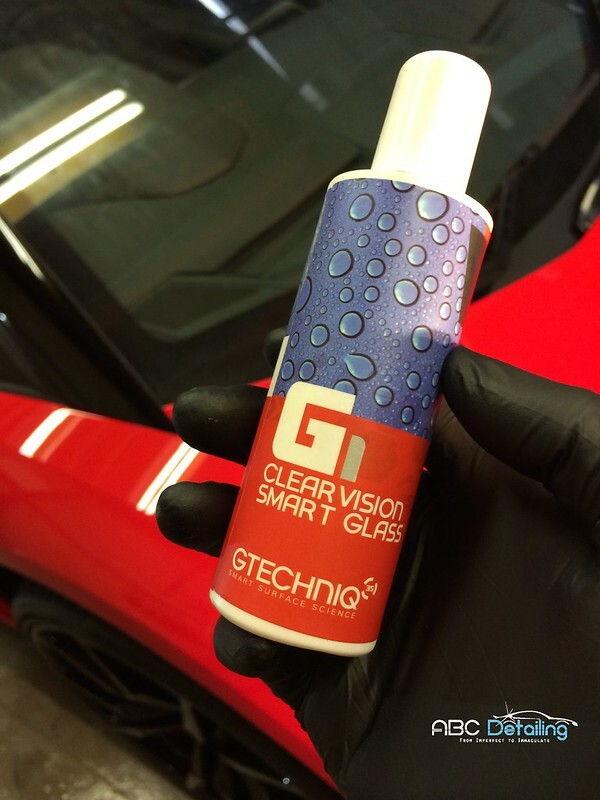 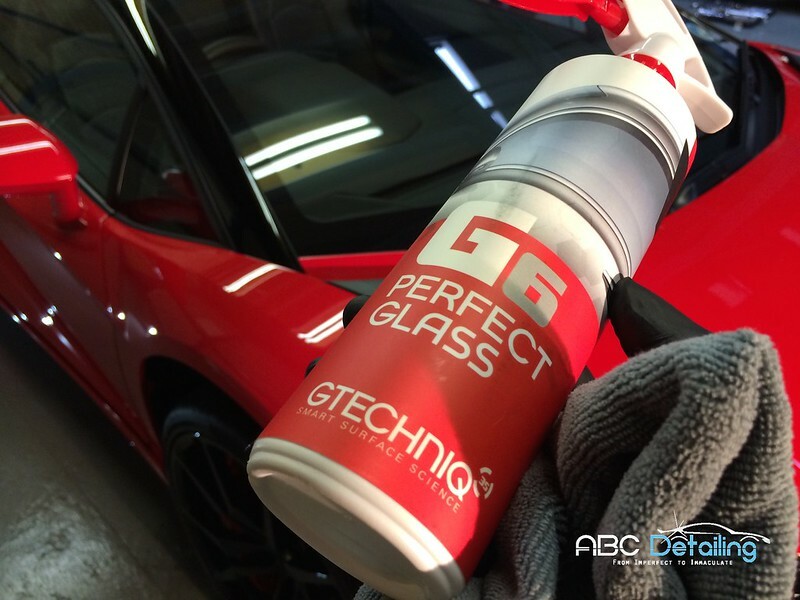 Glass cleaned with Gtechniq G6 and protected with G1. 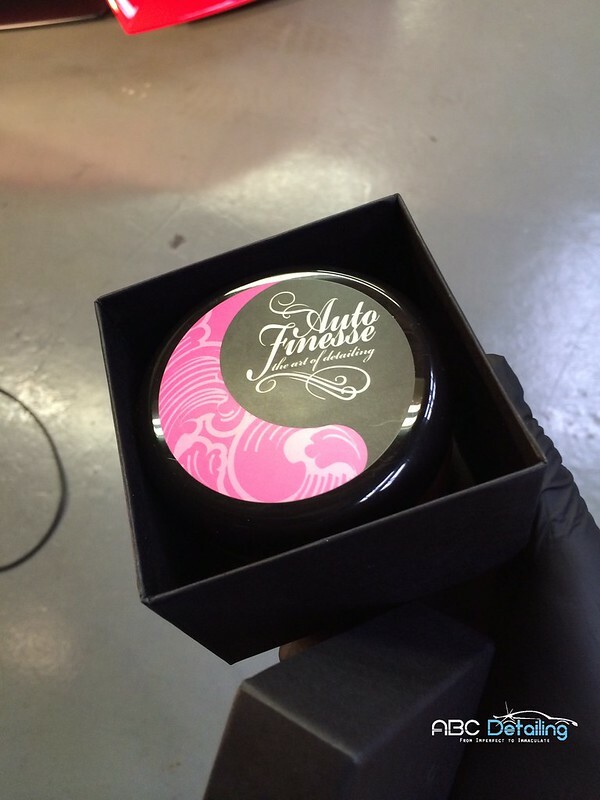 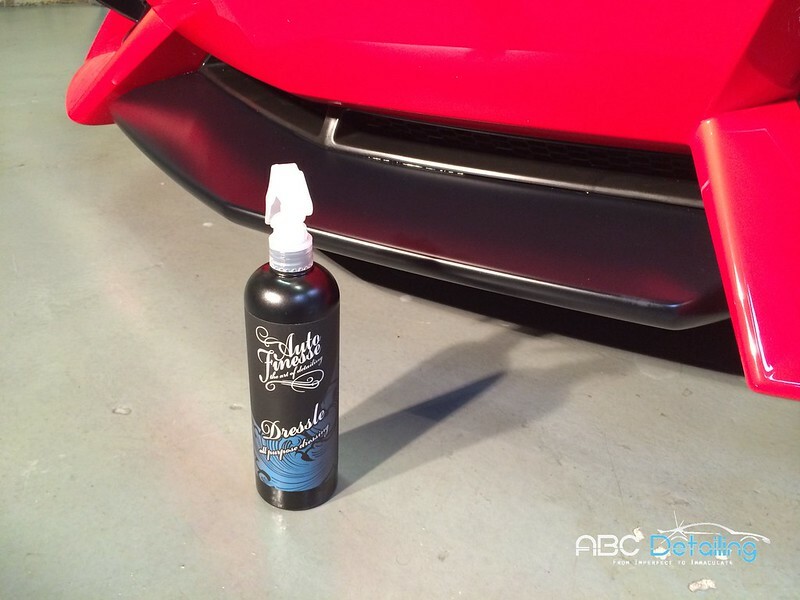 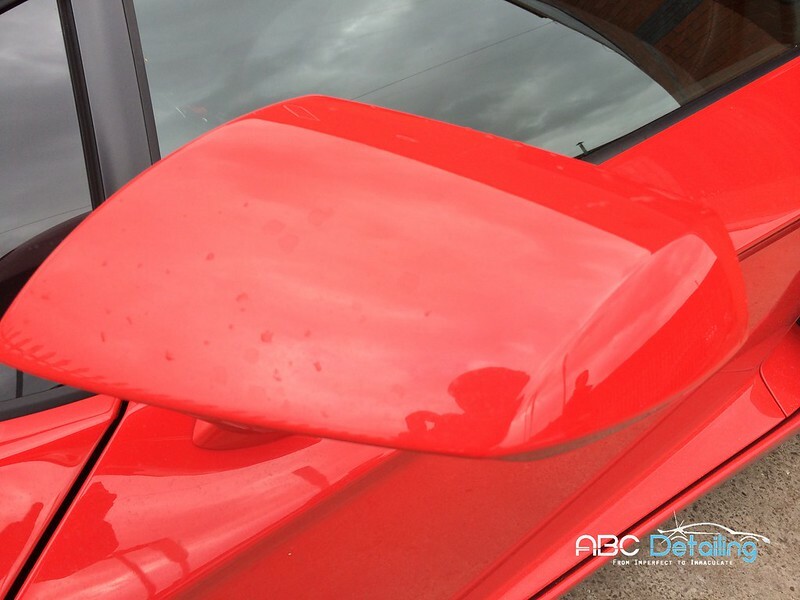 AF Dressle was sprayed onto plastic panels and left for a few hours to soak, before being buffed to a natural shine. 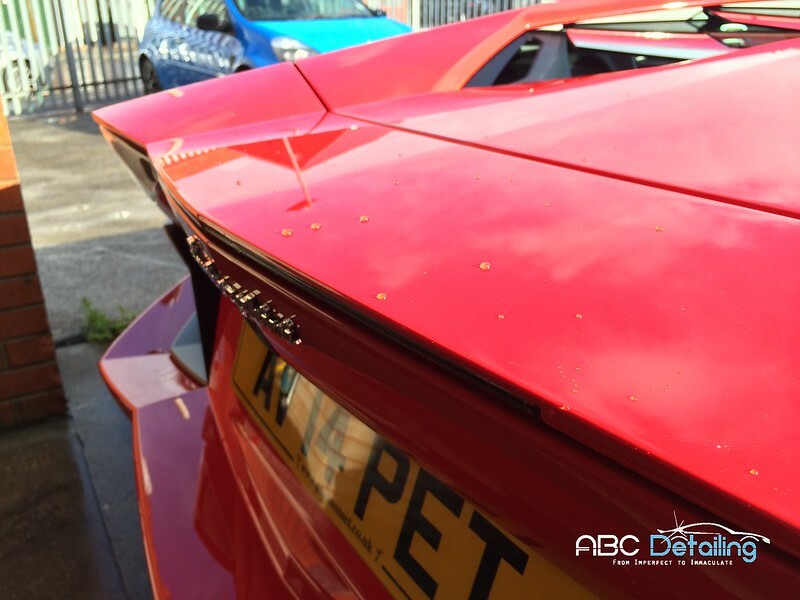 After the few spot corrections, the car was pre-cleansed/coated/polished with Auto Finesse Tripple, followed by Auto Finesse Illusion. 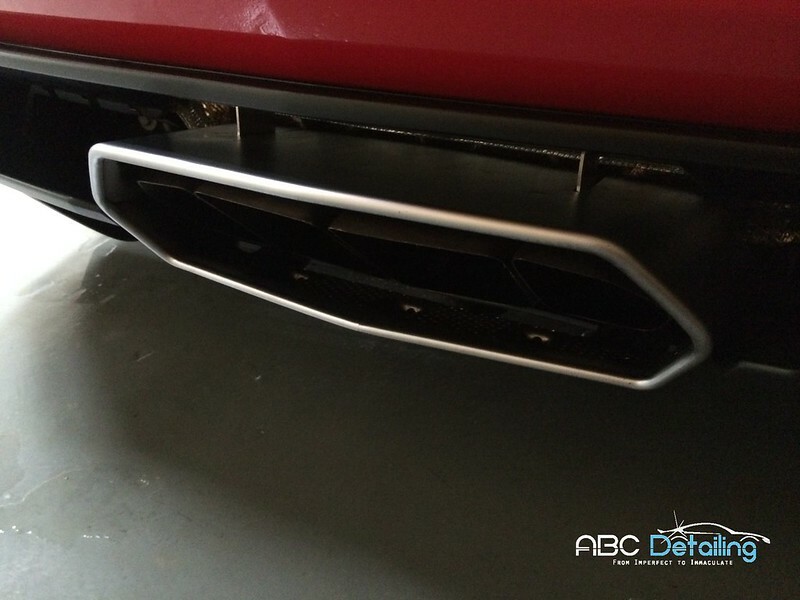 Exhaust pipes and surround were cleaned and polished to remove soot and flame residue! 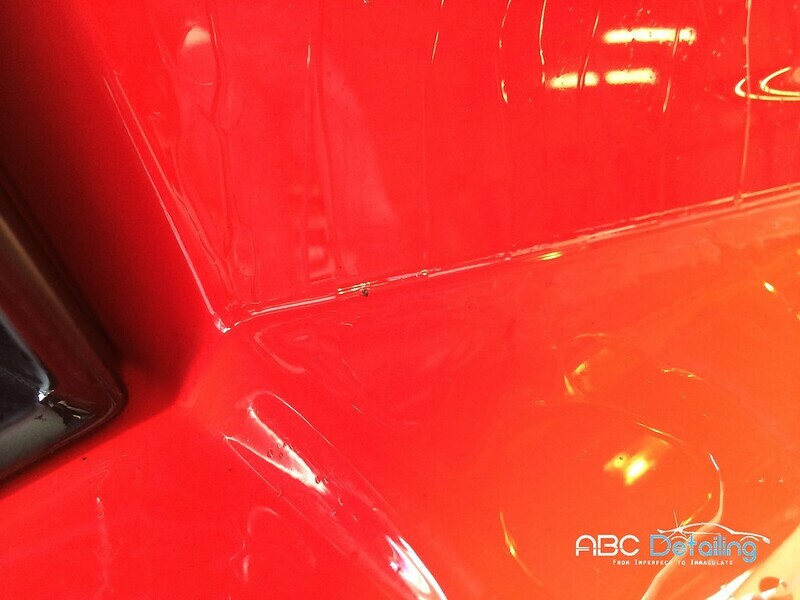 Once the Illusion had been removed, the car was ready for some finished photos! 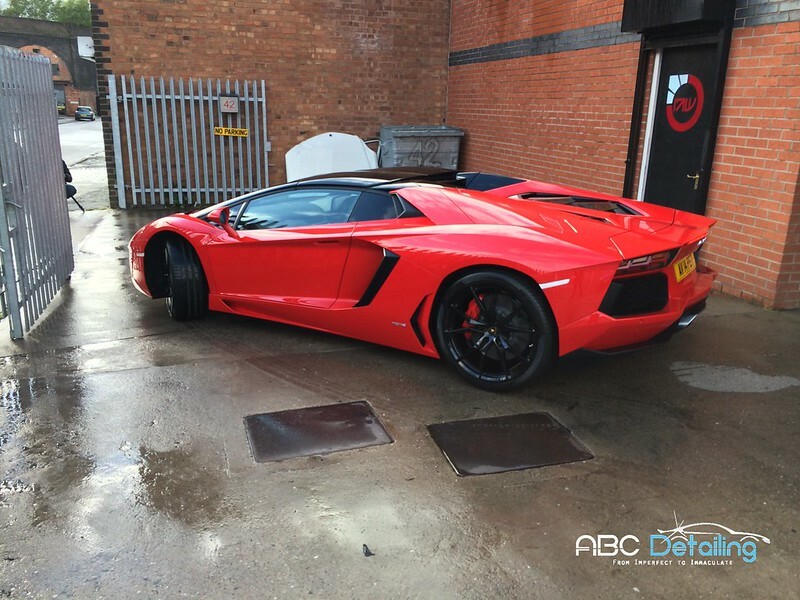 The car was then moved outside for some photos! 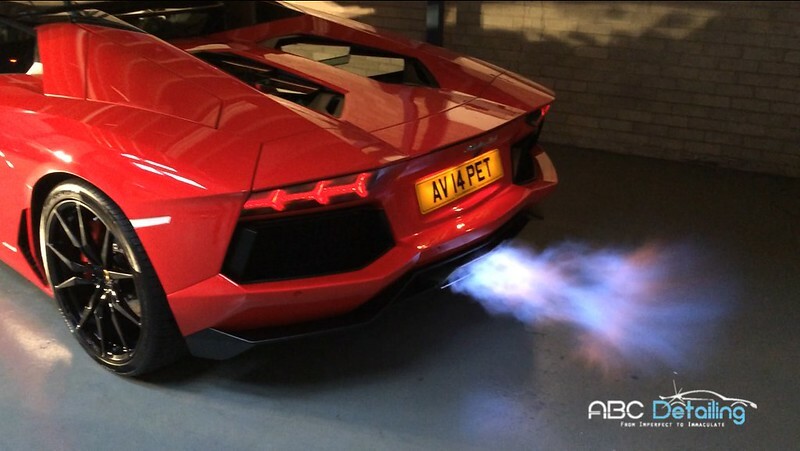 And one of the flamethrower... 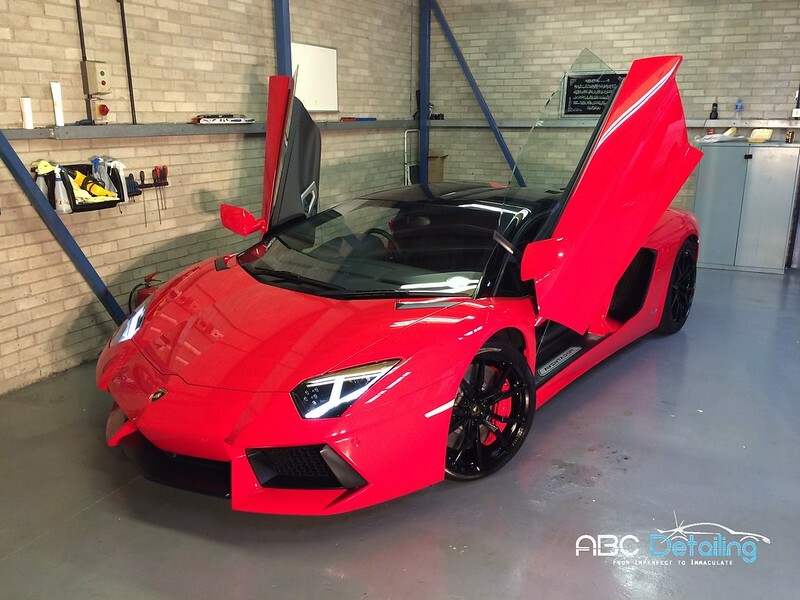 This gets driven how it should be! 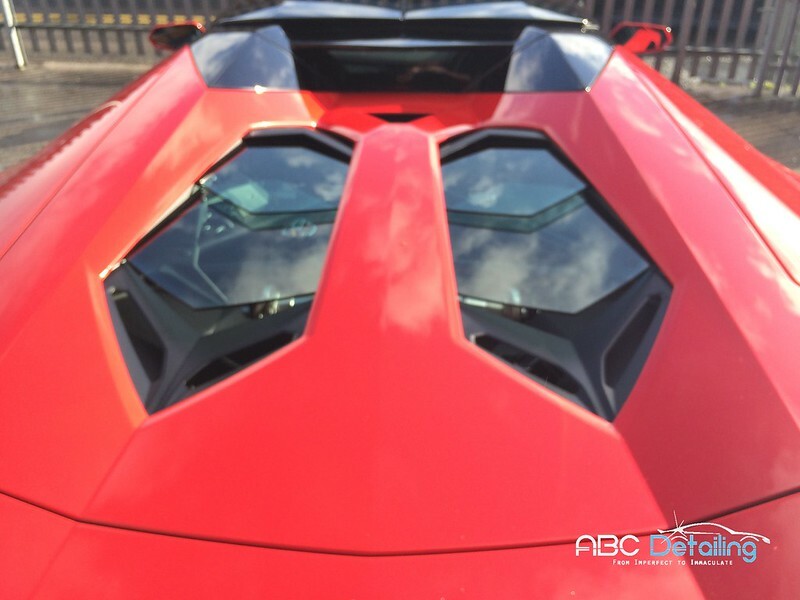 Thanks for reading and I hope you've enjoyed. 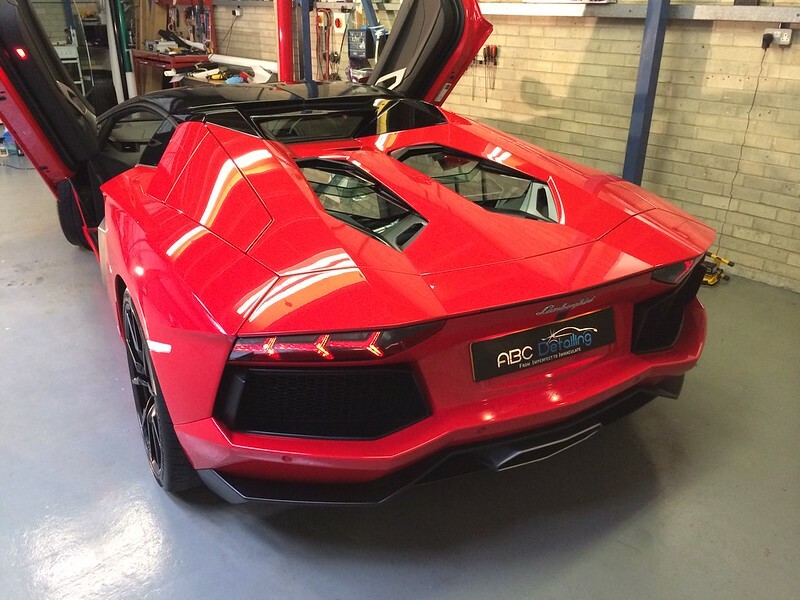 This was an absolute dream car for me, being the roadster in the best spec and colours just added that little bit more. 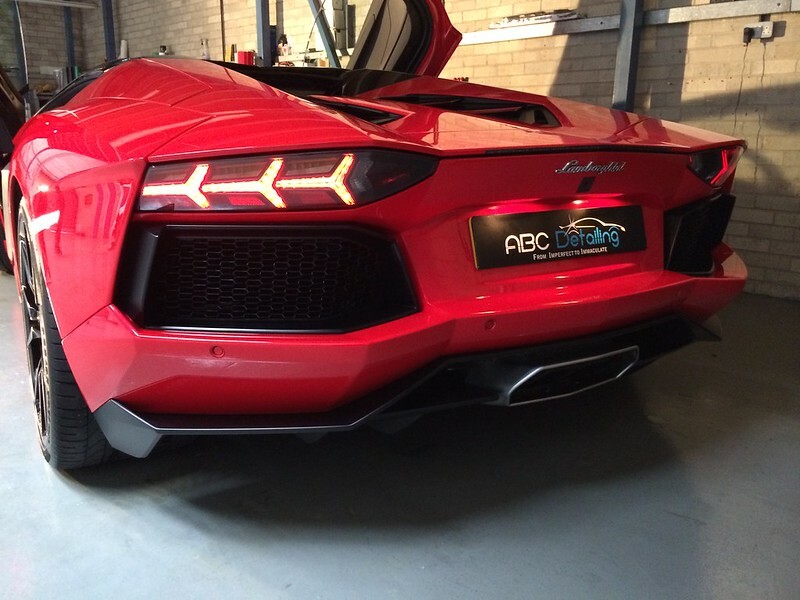 Turn the sound up for the ending..